Cross Creek Cabins is located on 25 acres boardering the Sleepy Creek Wildlife Preserve in Berkeley Springs, West Virginia. 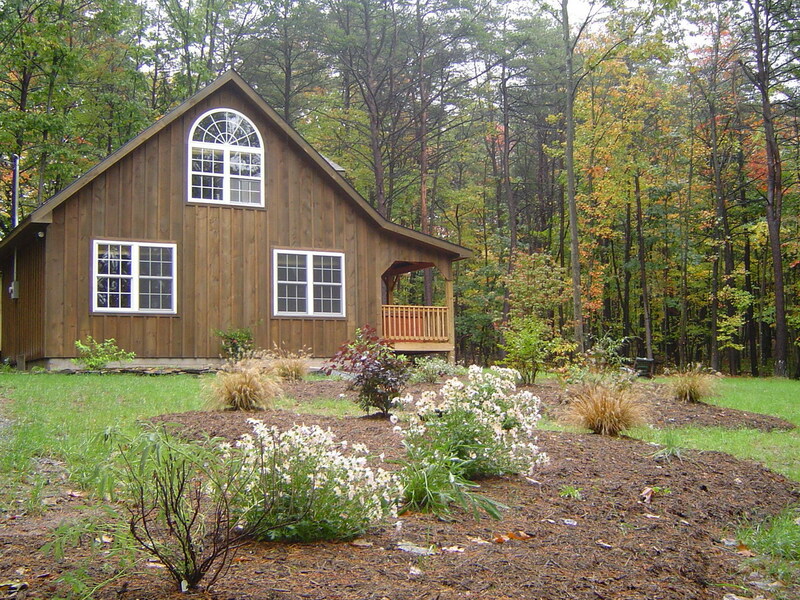 Each cabin is situated on their own 5 acre lot offering complete privacy. Spend your vacation taking long evening walks out on our quiet country road or just sit down and read a book for a change. Visit the spas and enjoy a massage or a dip in the healing waters. What ever rest you need, you can find it with us. 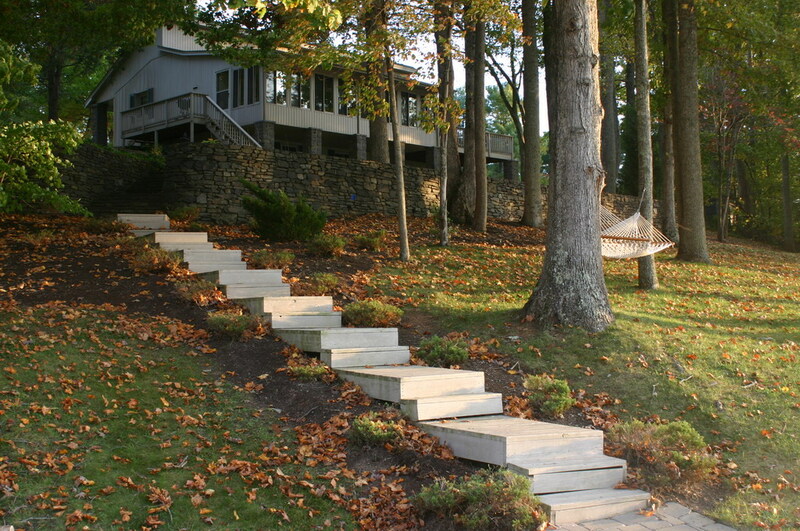 Enjoy the peace and quiet while observing the abundance of wildlife. Make reservations with our in-house Massage Therapist! 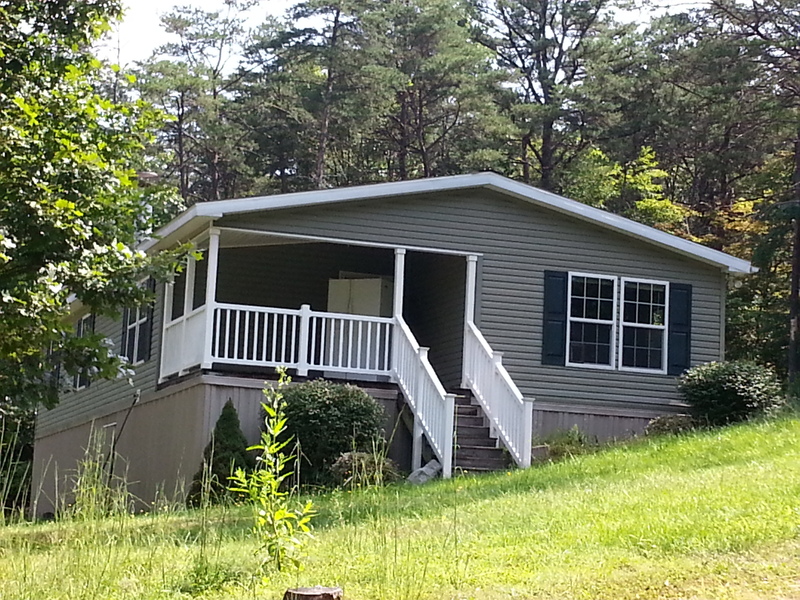 If you are looking for a vacation near the water then you will love our home on Smith Mountain Lake in Moneta, Virginia. It is close to Roanoke set near the Blue Ridge Mountains. Please get in touch with us to offer comments and join our mailing list.